Co-founder of the Australian Physiotherapy & Pilates Institute© Elisa Withers graduated with honors from Latrobe University School of Physiotherapy in Australia with a strong belief in the benefits of the specific exercises for lumbo-pelvic stabilisation. Elisa first recognized the potential of Pilates through 18 years of classical ballet training. Since graduating, Elisa has been working towards developing Pilates within Physiotherapy. Firstly, Elisa was awarded the Felice Rosemary Lloyd trustfund scholarship for international study and training into traditional Pilates. She completed beginner to advanced mat, reformer, cadillac, chairs and barrels Pilates training with Stott Pilates. Alongside Pilates training, Elisa attended courses by renowned Physiotherapists including Julie Hides and Carolyn Richardson to develop a strong understanding on the research on segmental lumbar spine and pelvic stabilisation and its application in the clinical setting.Elisa modified traditional Pilates to use for specific training of the local muscles whose primary role is the provision of dynamic stability and segmental control. This lead into teaching Pilates through the eyes of Physiotherapy throughout Europe. 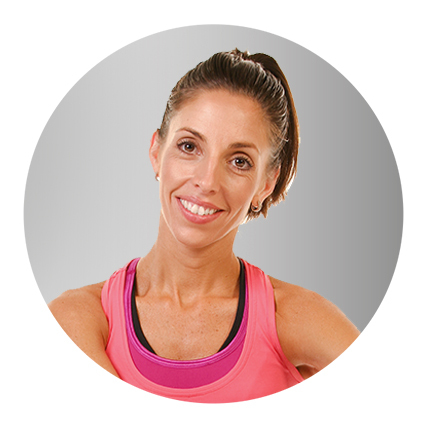 Elisa co-founded the Australian Physiotherapy & Pilates Institute© to deliver Pilates to the Physiotherapy world.